If I told you there was a special neuron that only Zebras had in their brains, what function would you predict this neuron to have? Ok, so I can only think of one. 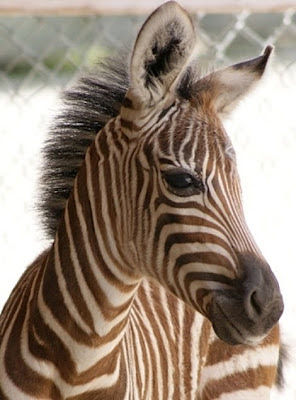 It seem reasonable to assume that maybe this neuron has something to do with eating grass, and it seems reasonable to conduct experiments testing whether zebras who are bad at eating grass have fewer of these neurons and the like. Now, what if I told you that new research has found that manatees also have these neurons! also, your animal cells are firing right now. But wait, not so fast. Next, you found out that actually several animals have these neurons: elephants, whales, apes, the common human, and so forth. Now what do you make of these neurons? Well this is basically the situation the Von Economo Neurons (VENs) are in, except reversed. They were first found in humans and great apes, leading to much speculation that these neurons were responsible for consciousness, self-awareness, and empathy. But now it has become clear that manatees, elephants, whales, hippos, and 'the common zebra' also have these neurons. I have been skeptical about VENs in the past, speculating that their unique shape might just be related to brain size, but a recent paper reveals a new development in VEN study that could prove me completely mostly wrong. This new Neuron paper has found that VENs are also present in the brain of the macaque monkey. Unless you are familiar with neuroscience research, this may not sound that exciting to you. It may sound like just another animal to add to the list reinforcing how 'unspecial' the VENs are. However, if you are familiar with neuroscience research, you will realize the one thing that is different about macaque monkeys from every other animal currently on the VEN list. Basically ,the difference is that you can implant electrodes in the macaque brain. 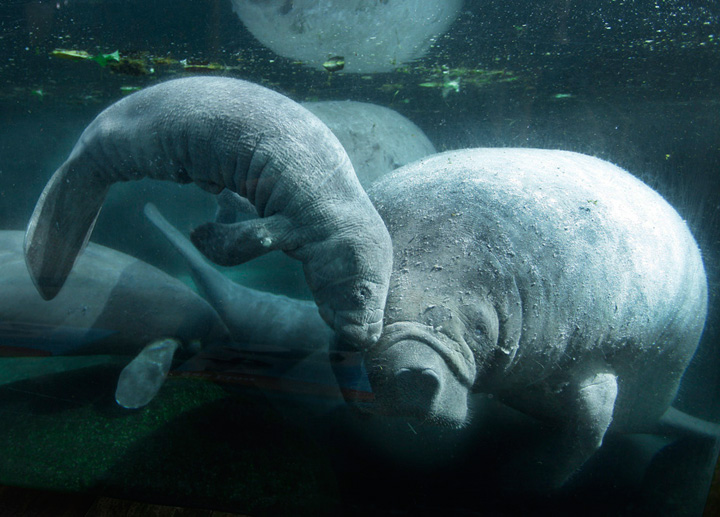 Humans, hippos, gorillas, whales, elephants, zebras, and manatees are all (for either technical or ethical reasons) off-limits for this kind of neuroscience research. And as of now, electrode implantation is pretty much the only way to test whether specific neurons are active during a specific task. Other methods, such as fMRI can tell which area of the brain is active during a task, but cannot resolve which neuron or even which class of neuron is active at the time. I look forward to studies investigating the physiological (rather than anatomical) properties of the VENs. Specifically I am eager to see studies directly investigating VEN activity during self-recognition or cognitive tasks. If you want to read more about VENs, they have been covered quite nicely by The NeuroCritic.